In the United States, there are over 80 different services available that aim to help lift people out of poverty. These include everything from healthcare to food access. Unfortunately, antiquated and complex enrollment systems often prevent these programs from reaching many of the people who need them most. The Integrated Benefits Initiative wants to change that. The Chan Zuckerberg Initiative is proud to support the Integrated Benefits Initiative, a collaboration between Code for America, the Center on Budget and Policy Priorities, and Nava Public Benefit Corporation , in their effort to transform the way people access critical government services. 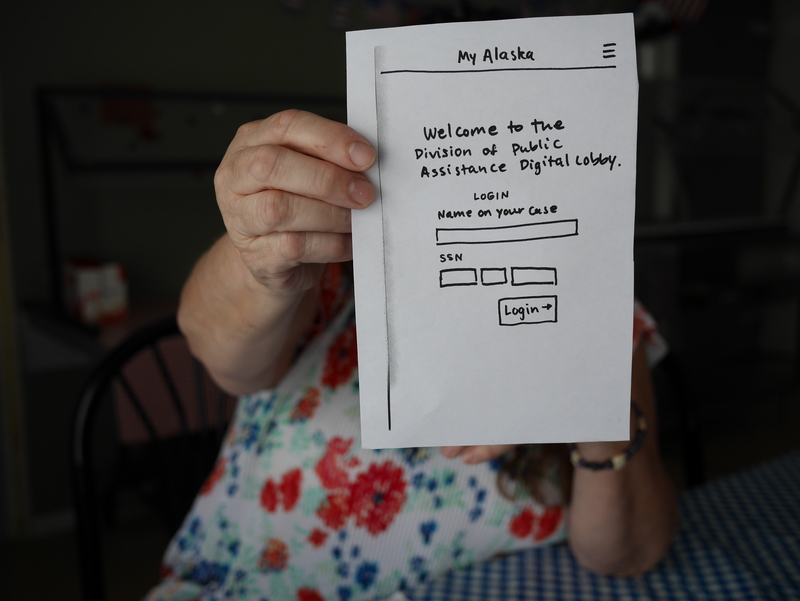 They’re applying modern, human-centered design and development approaches to create faster, cheaper, and more effective ways for people to access services like the Supplemental Nutrition Assistance Program (SNAP) and Medicaid. 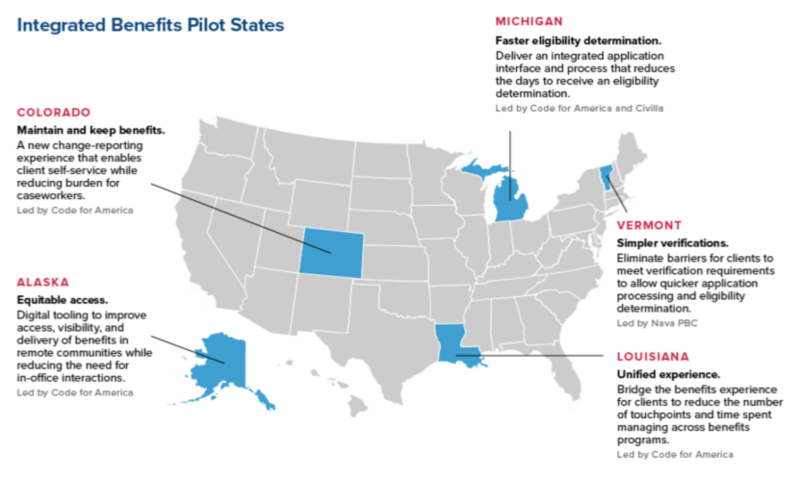 This week, Code for America shared an update on the Integrated Benefits Initiative’s work in Michigan, Colorado, Alaska, Louisiana and Vermont. These five pilots represent diverse challenges and opportunities, ranging from work in Alaska to reduce reliance on in-person assistance for remote communities, to work in Michigan, focused on driving faster eligibility determinations and a new integrated online intake process that can be completed from a mobile device in 10 minutes. Together, these efforts are removing key barriers to programs that stand to improve people’s lives in a very tangible way.